Heat up quickly, long service life. 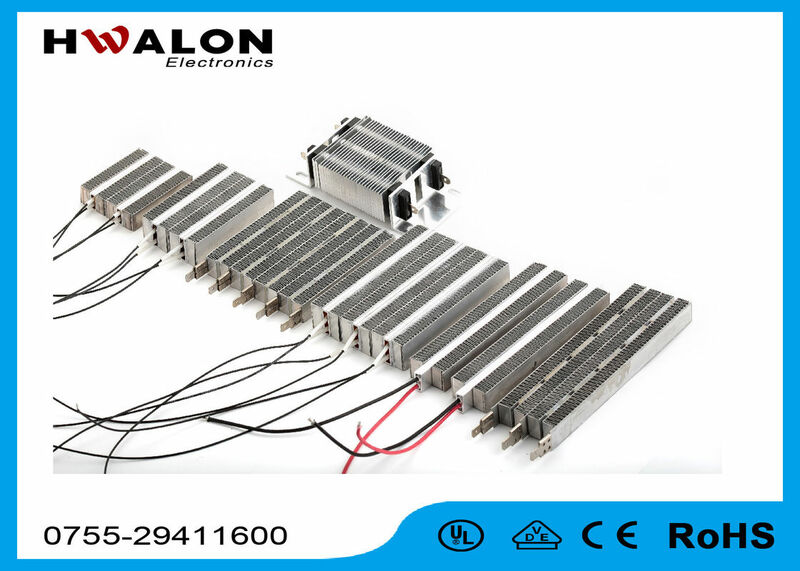 2, When the heater is dry, low thermal efficiency, it is recommended to use with the fan. 3, It can be placed under a wet environment, but it can not be placed in water. 4, For the first time, It maybe produce a small amount of smoke, is a normal phenomenon, it will disappear within a short time. 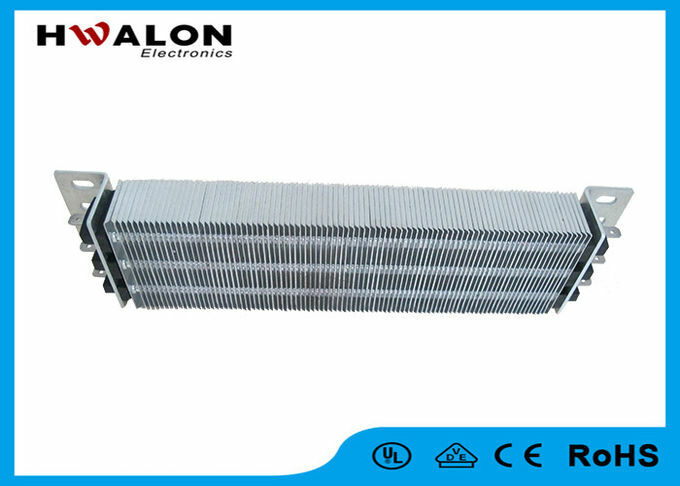 5, Built-in 230 degrees Celsius heater chip, when dry the surface temperature of about 200 degrees Celsius, the fan blowing, the surface temperature of about 120 degrees Celsius. 6. Test: Ambient temperature 24 degrees celsius, the wind speed: 3.3 m / s, Hot air temperature is about 50-60 degrees Celsius when distance from the outlet is 10cm..
7, Under normal circumstances, PTC heater in a very short time after the start, it will have an impact power, which is about 1.5 to 3 times the rated power, but will rapidly decline, which is normal. Please buyers understand! 1. Is the surface insulated or not ? 4. 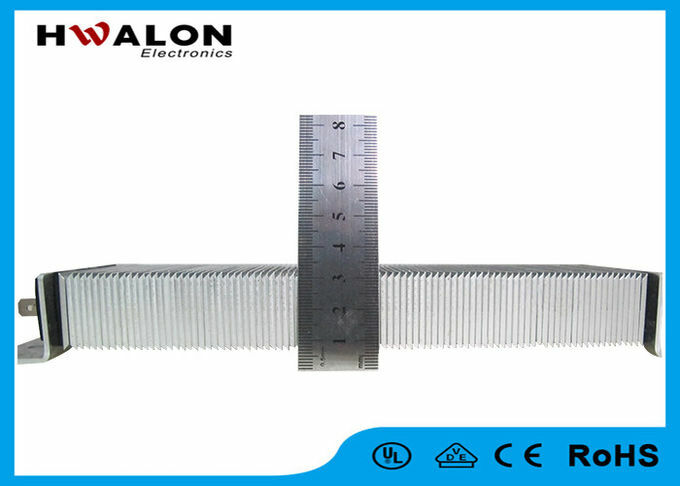 The size of heating element: length_____ mm * width _____ mm * thickness _____ mm.